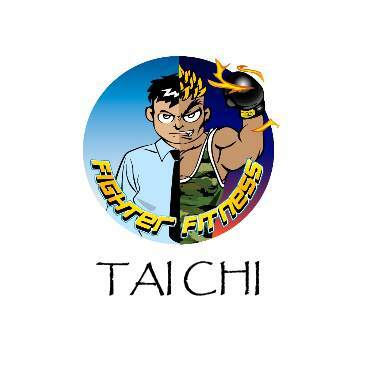 tai-chi is an internal Chinese martial art wushu practiced for both its defense training and its health benefits. Though originally conceived as a martial art, it is also typically practiced for a variety of other personal reasons: competitive wrestling in the format of pushing hands (tui shou), demonstration competitions, and achieving greater longevity. As a result, a multitude of training forms exist, both traditional and modern, which correspond to those aims with differing emphasis. Some training forms of tai chi quan are especially known for being practiced with relatively slow movements. The concept of the taiji ("supreme ultimate"), in contrast with wuji ("without ultimate"), appears in both Taoist and Confucian Chinese philosophy, where it represents the fusion or mother of yin and yang into a single ultimate, represented by the taijitu symbol. T‘ai-chi ch‘üan theory and practice evolved in agreement with many Chinese philosophical principles, including those of Taoism and Confucianism. T‘ai-chi ch‘üan training involves five elements, taolu (solo hand and weapons routines/forms), neigong and qigong (breathing, movement and awareness exercises and meditation), tuishou (response drills) and sanshou (self defence techniques). 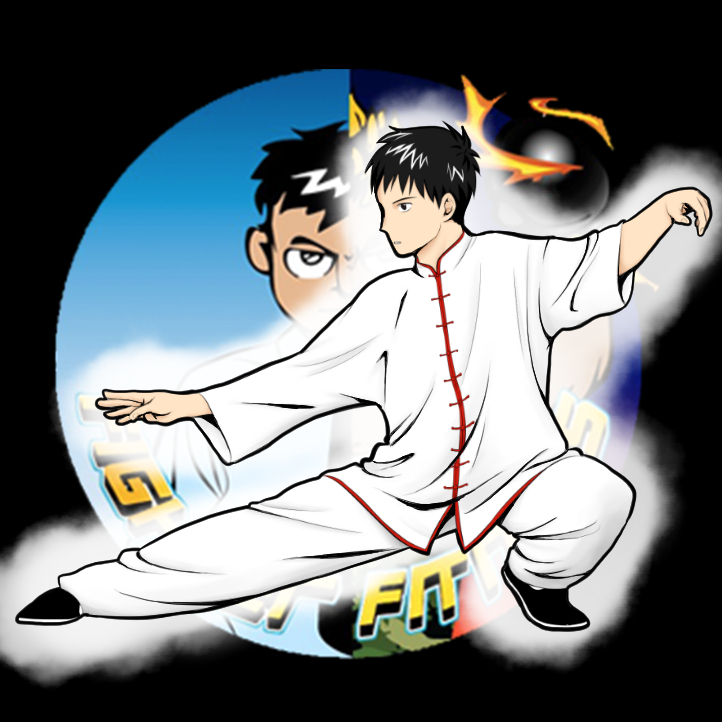 While t‘ai-chi ch‘üan is typified by some for its slow movements, many t‘ai-chi styles (including the three most popular—Yang, Wu and Chen) have secondary forms with faster pace. Some traditional schools of t‘ai-chi teach partner exercises known as tuishou (pushing hands), and martial applications of the postures of different forms (taolu). 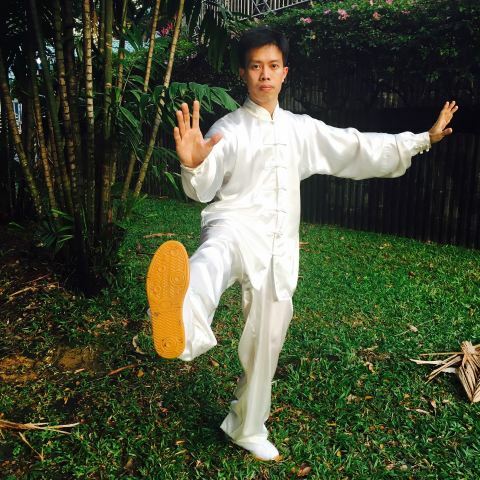 Coach Lee Yuan Shan started taijiquan first with the Yang style and then the chen style. He is actively competing at both national and international level and have participated in various form Tai chi wushu competitions, winning gold and silver medals. He is currently a 21st generation disciple of Chen Jia Gou (陈家沟) taijiquan under Master Zhu Xiang Qian.